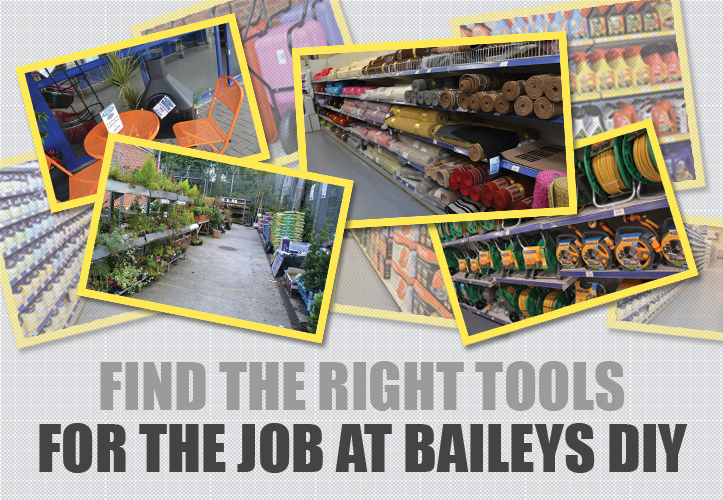 Baileys DIY are one of the largest stockists for Animal feed and bedding in Herefordshire and South Wales, we stock brands such as Heygates, Aubiose, Bedrap, Bedmax Shavings and Country Haylage. We can deliver locally at competitive prices for bulk pallet quantities. Call us today to discuss your options. WE HAVE A HUGE RANGE OF EGGS WITH UPTO 50% OFF !!! POSSIBLY THE BIGGEST AND CHEAPEST DISPLAY FOR MILES!!!!! !